Cycling Ireland have named a strong panel selection for the Elite European Cycling Championships which take place in Glasgow from the 2-12 August. History will be made this August when Glasgow and Berlin host the inaugural European Championships, an exciting multi-sport event bringing together some of the continent’s leading sports, including the existing UEC cycling championships. Ryan Mullen will be looking to get on that podium again in the Elite Men's Time Trial, following his bronze medal ride last year. 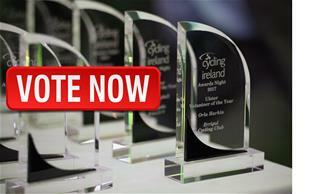 This will be a high profile event with RTÉ giving it full coverage for the 10 days of competition! A Junior Men's Team will also be competing in the Junior Tour of Ireland. Last weekend saw eighteen National Championships awarded on the road. 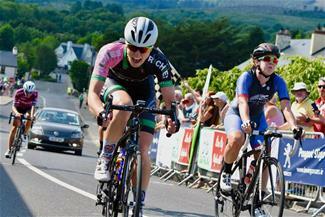 In the Elite Road Races Conor Dunne and Eve McCrystal were victorious. 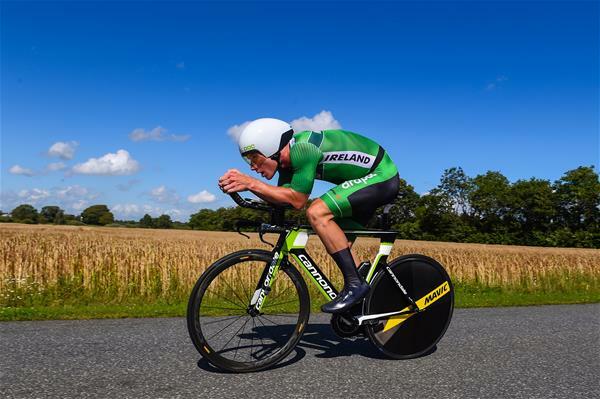 Ryan Mullen defended his Elite Men's Time Trial title, and Kelly Murphy stormed to the top of the podium in the Elite Women's Time Trial. Elite Men and Junior Women HERE. The Cycling Ireland BMX National Championships also took place - GALLERY HERE. FEMALE RIDER OF THE MONTH - Katie-George Dunlevy for her gold medal ride at the Paracycling Road World Cup in Belgium in May. MALE RIDER OF THE MONTH - Matthew Malone for his groundbreaking ride in the BMX European Cup, finishing 15th overall. VOLUNTEER OF THE MONTH - Eimear Dignam for being the driving force behind keeping the Rás Tailteann on the road for 2018. Cycling Ireland members now have access to cycle insurance, provided by award winning specialist Bikmo. Cover starts at €4.62 / £5.14 and members receive 10% discount plus a €10/£10 donation to your club*. Get your quick quote at bikmo.ie/cycling-ireland. Cycle Super Store Voucher - don't forget to spend it! 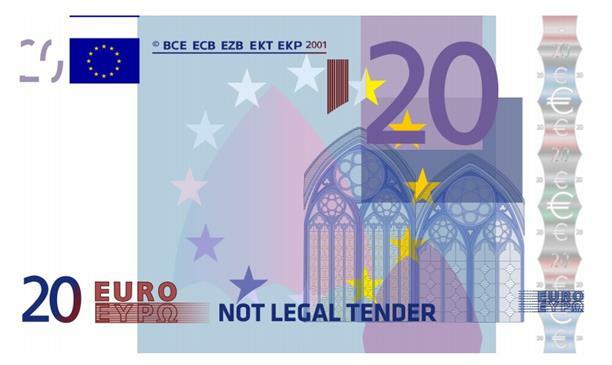 If you renewed your Cycling Ireland Membership in 2018 you will have received a €20 voucher to spend in Cycle Super Store - either in the post, or as an email attachment if you are a leisure member! Don't forget to cash it in before the end of the year! !